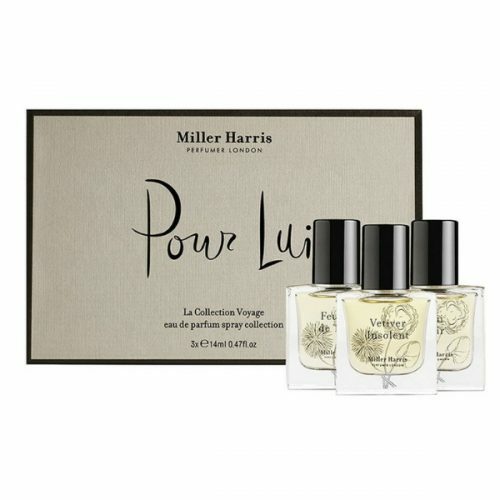 View basket “Maison Micallef Discovery Set” has been added to your basket. 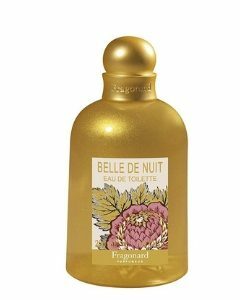 Fragonard is a French perfume power house that we’ve long adored – and why we are so thrilled to bring you this divine Fragonard collection showcasing FIVE fragrance classics adored globally. 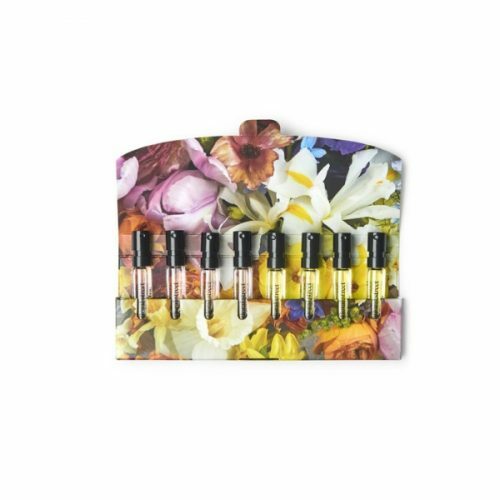 Perfect for gifting, this set offers five stunning collectable miniatures in a beautiful presentation box that any perfume-lover (or anyone looking for a new scent ‘love’) would be thrilled to receive. With fragrance and design inspiration from India to Vietnam, France to Thailand – we’re thrilled to share this collection of much-loved and sophisticated perfumes, bursting with sunshine and draped in gold. Sure to bring brightness and joy to the skin, but also perfect for displaying and adding sophistication to any setting. 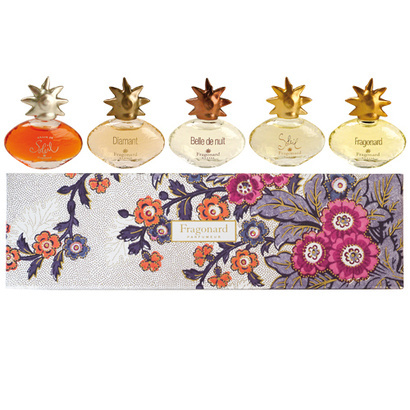 This is a stand-out collection of heavenly scents in beautiful miniature bottles from Fragonard. Immerse yourself in these drops of sunshine to understand why this perfume house, with its roots in Grasse, has become a legend. Here’s what you’ll find in this Discovery Set. 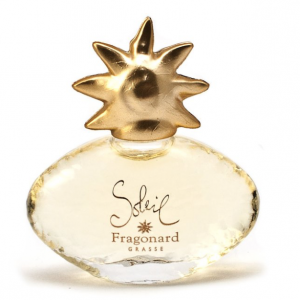 Grain De Soleil – an alluring fragrance, delicate rose, subtle iris and intoxicating jasmine enhanced by cinnamon, mellow amber, rich vanilla and exotic incense, Grain de Soleil is a true Oriental fragrance. Soleil – a heady blend of flowers – jasmine and orange blossom, lily and rose, iris and wisteria – off-set by amber, sandalwood and musk. 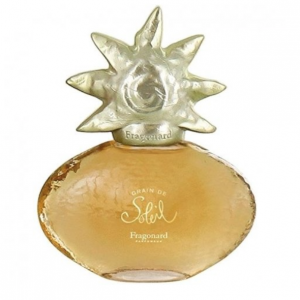 An intensely radiant fragrance that irresistibly evokes the noontide southern sun. This is THE great Fragonard classic. 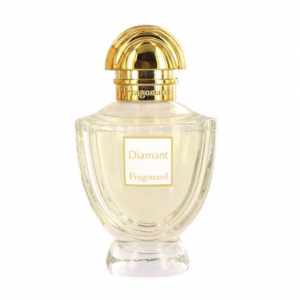 Diamant – a sweet-Oriental, with mandarin, orange and pepper as top notes, balanced by rose, jasmine and plum as middle notes, on a background of vanilla, patchouli, musc and caramel. 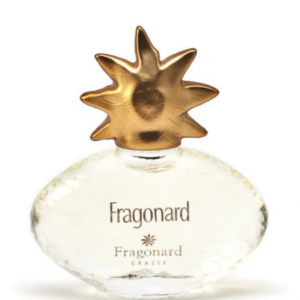 Fragonard – an elegant scent that unites suave white flowers, orange blossom with mellow amber, musk and wood. Belle De Nuit – a true original, deep rich harmony of flowers and fruit on a warm velvety bottom note of musk. A precious fragrance, as magical as an Arabian night!